"A STAR HAS BURNT MY EYE" Opens For A Limited Engagement in Brooklyn! "A STAR HAS BURNT MY EYE"
On Sunday, July 6, at the Bentley Theater in the Hopkins Center at Dartmouth College in New Hampshire, Howard's theater work-in-progress "A STAR HAS BURNT MY EYE: THE STRANGE CASE OF CONNIE CONVERSE" will have a public outing as part of this year's VOX THEATER FESTIVAL. The most current iteration of the piece features Howard performing alongside fellow NYC music scenesters Jean Rohe, Charlotte Mundy and Liam Robinson, directed by Sarah Hughes. 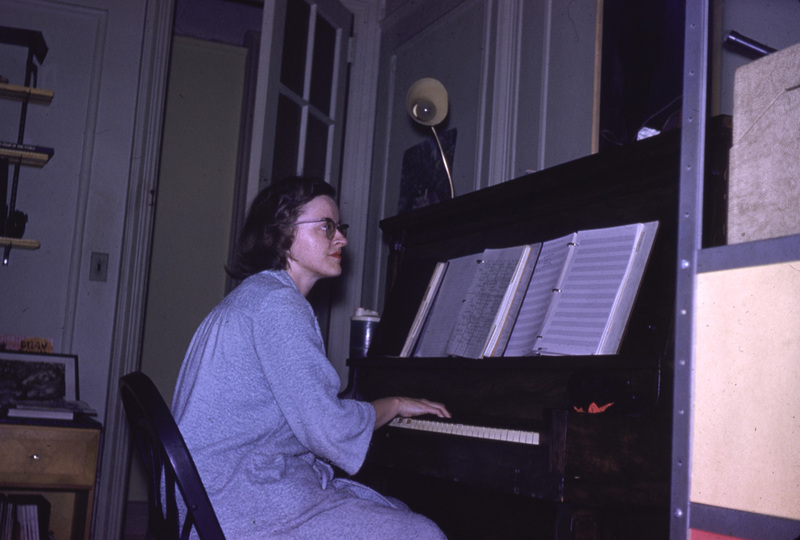 "Connie's Piano Songs," the debut recording of Connie Converse's compositions for voice and piano, will have its worldwide release on February 14, 2014. Produced by Howard Fishman and featuring soprano Charlotte Mundy and pianist Christopher Goddard, the album is the 11th title on Fishman's MONKEY FARM RECORDS label and the first not to feature his own music. A limited edition of prerelease copies of the CD are on sale now. For more info, please visit the official website. 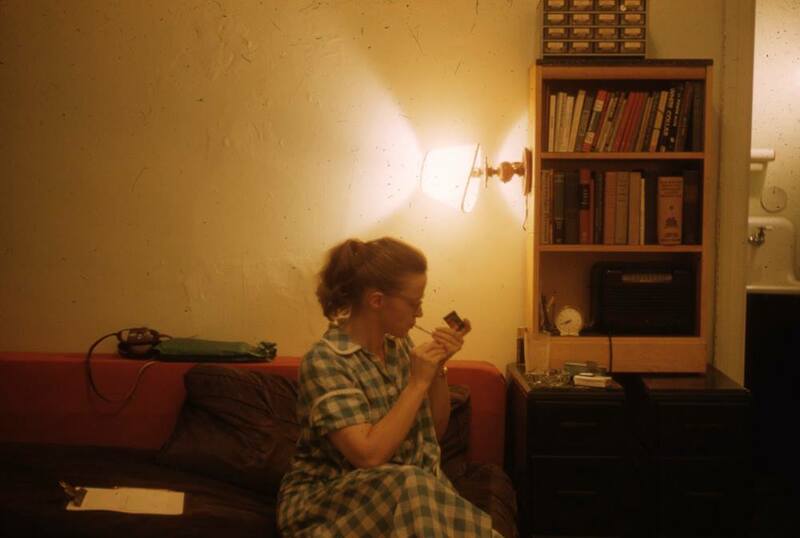 "A STAR HAS BURNT MY EYE: THE STRANGE CASE OF CONNIE CONVERSE" will have its next showing on May 15, 2013 at Joe's Pub at the Public Theater, in an expanded version featuring Howard, Russell Farhang, Rob Adkins, Anastasia Barzee, Charlotte Mundy, Susan Oetgen and Jean Rohe. This will be the project's fourth public showing, following its debut last July (also at Joe's Pub), a November rewrite at the Abrons Arts Center, and February's sold-out performance at the Rattlestick Theater. Tickets ($15 advance, $20 door) are on sale here. Join the Facebook event page here and see who else is coming! On January 22, 2013, Howard and friends will present a work in progress tribute to the relatively unknown American songsmith Connie Converse. 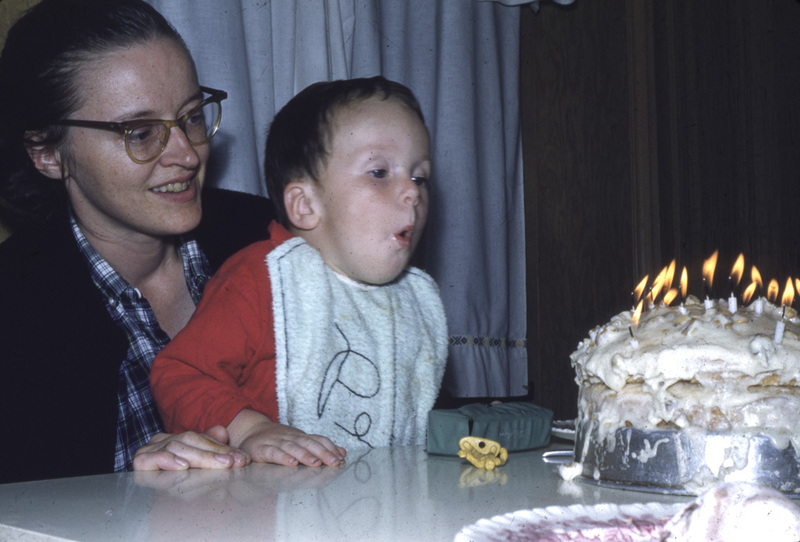 "A Star Has Burnt My Eye" traces the unusual life and compelling music of this singular artist who self-recorded a remarkable body of work while living on her own in 1950s New York City. Featuring special guests Susan Oetgen, Charlotte Mundy, Jean Rohe, Anastasia Barzee, Nathan Peck, and Russell Farhang. and was subsequently performed at Abrons Arts Center. A Star Has Burnt My Eye is an evening of music and multimedia exploration.